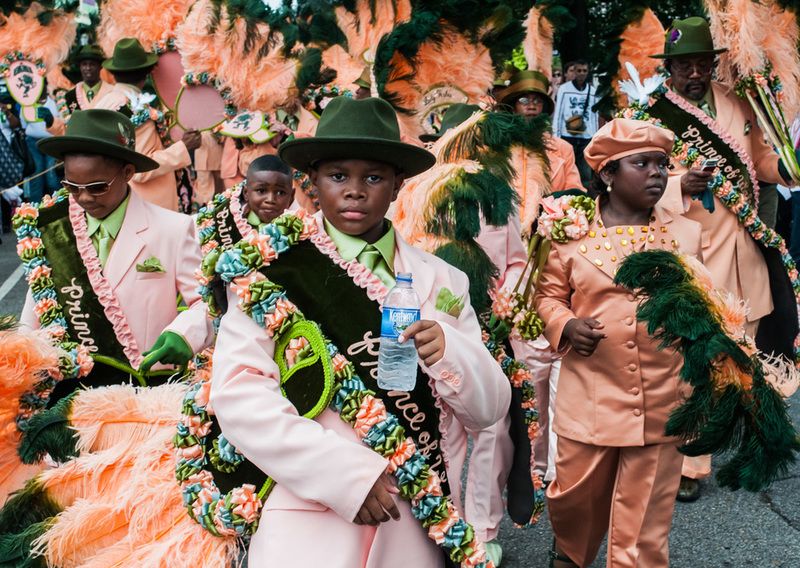 New Orleans in Photographs opens May 16 at Multi-Media Museum – Moscow House of Photography. The exhibit, curated by New Orleans photographer Frank Relle, comprises 1100 photographs depicting the culture of New Orleans and southeast Louisiana: from the intimate to the public, the everyday to the celebratory, and the informal to the grand. New Orleans in Photographs includes 100 large, framed images from fine art photographers, cultural documentarians, and photojournalists, surrounded by 1,000 images culled from social media. Sponsored by the U.S. Embassy in Moscow, New Orleans in Photographs is a cultural exchange intended to showcase a renowned American city, one known world-wide for its music and food, but one that also came to international attention through the tragedy of Hurricane Katrina in 2005. Frank Relle, with assistance from Catie Sampson, curated a set of images to broadly introduce a Russian audience to the layered culture of the region, through the formal lenses of 58 professionals and the intimate perspectives of 147 social media photographers. Themes include Family, Food, Landscape, Music, Religion, Sport, Festivals, Mardi Gras, Industry and Architecture.